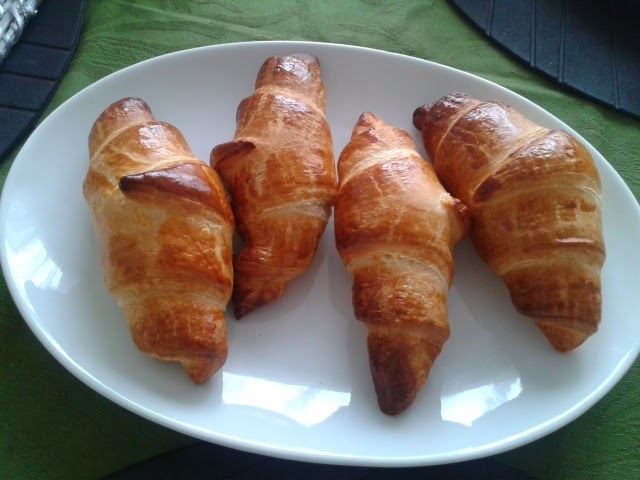 I made mine using Tante Fanny croissandeeg, but you can find these of any other brand. 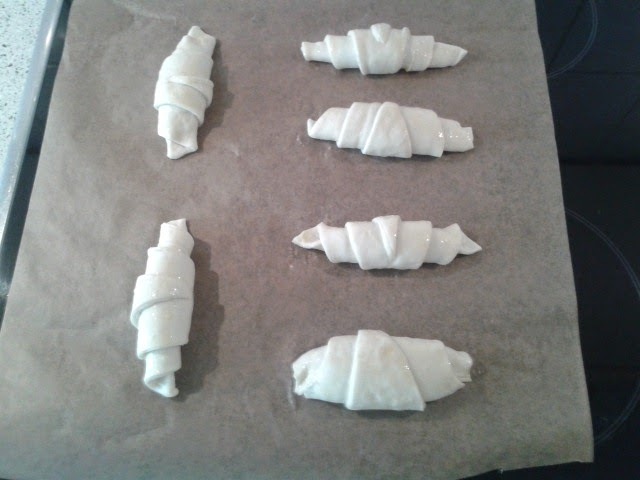 By following the instructions in the package; I achieved a veeeery yummy croissants that were the best Sunday breakfast you can imagine! Please, do it and let me know if you ever tried such homemade croissants.